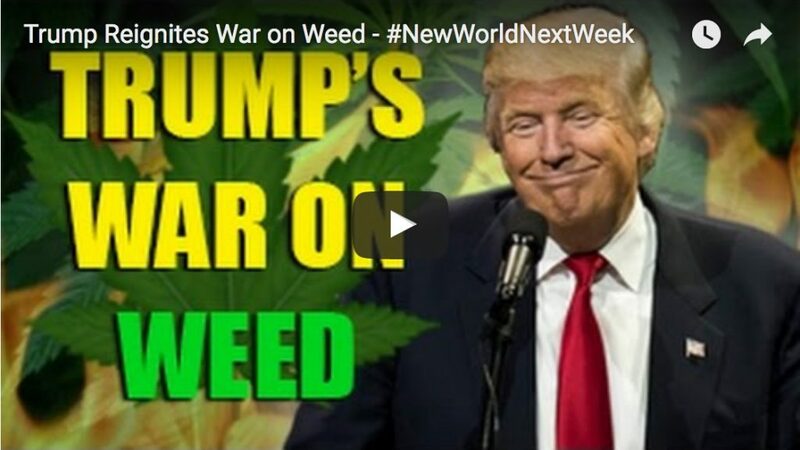 This week on the New World Next Week: yet another Monsanto lawyer lands a sweet government gig; Vox advocates drugging the water supply; and desire paths shed light on spontaneous order. 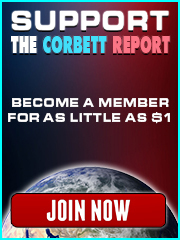 http://www.corbettreport.com/mp3/2018-11-01%20James%20Evan%20Pilato.mp3 This week on the New World Next Week: yet another Monsanto lawyer lands a sweet government gig; Vox advocates drugging the water supply; and desire paths shed light on spontaneous order. 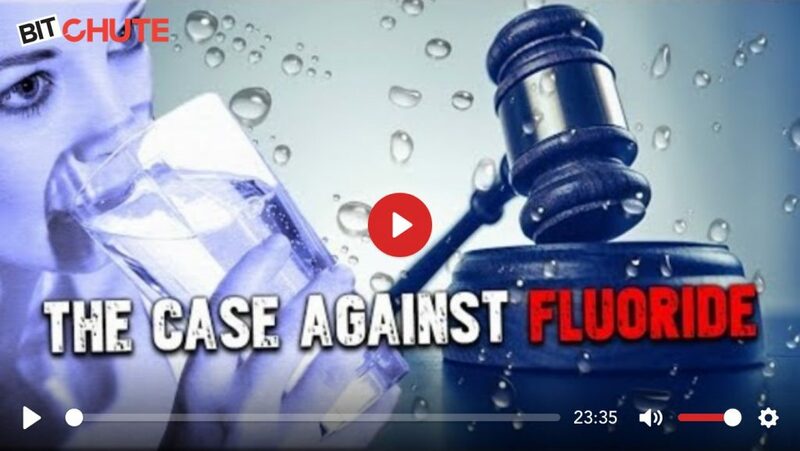 http://www.corbettreport.com/mp3/2018-03-21%20Paul%20Connett.mp3 Today we talk to Dr. Paul Connett of the Fluoride Action Network (fluoridealert.org) about Food & Water Watch Inc., et al. 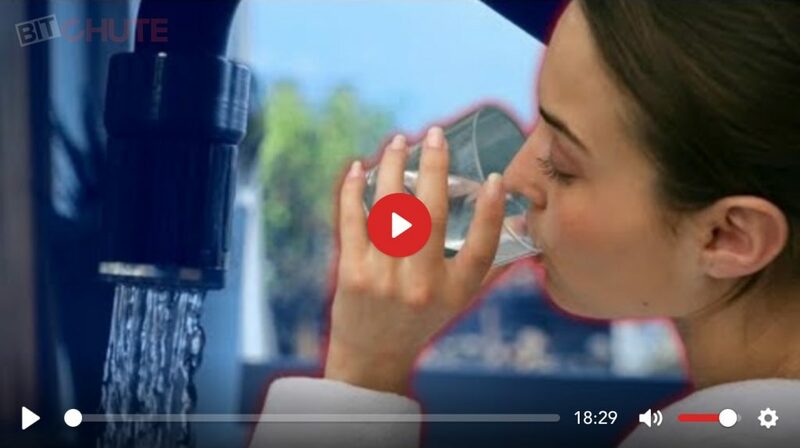 v. United States Environmental Protection Agency, a lawsuit that could bring an end to the practice of water fluoridation in the United States. We discuss the Toxic Substances Control Act under which the suit is being filed, how recent court rulings have allowed the case to proceed, and the incredible significance of the chance to depose the EPA’s experts under oath. Please help spread the word about this exciting development. 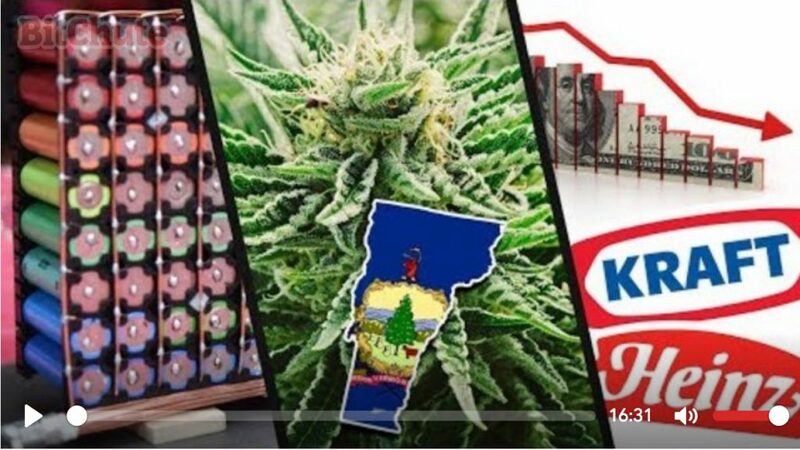 This week on the New World Next Week: Vermont politicians try to get ahead of the pot legalization parade; people reject Kraft as the free market wins again; and DIY brings decentralization to the power grid. 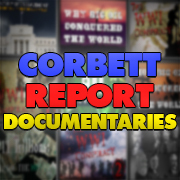 http://www.corbettreport.com/mp3/2018-01-11%20James%20Evan%20Pilato.mp3 This week on the New World Next Week: Vermont politicians try to get ahead of the pot legalization parade; people reject Kraft as the free market wins again; and DIY brings decentralization to the power grid. Tonight we talk to Alan Phillips, JD of VaccineRights.com and PandemicResponseProject.com about the tricky legal minefield surrounding vaccine exemptions and waivers in the US. We also discuss pandemic emergency response and medical martial law, as well as what people can do to obtain reliable and accurate information about saying “no” to vaccines.